Easter – Dynamic Publishing Co.
“Easter Fun for Kids” is a fun activity book for children aged 3 to 6. Parents, caregivers and teachers can read 4 catchy rhyming poems about a bunny, duck, chick and lamb. 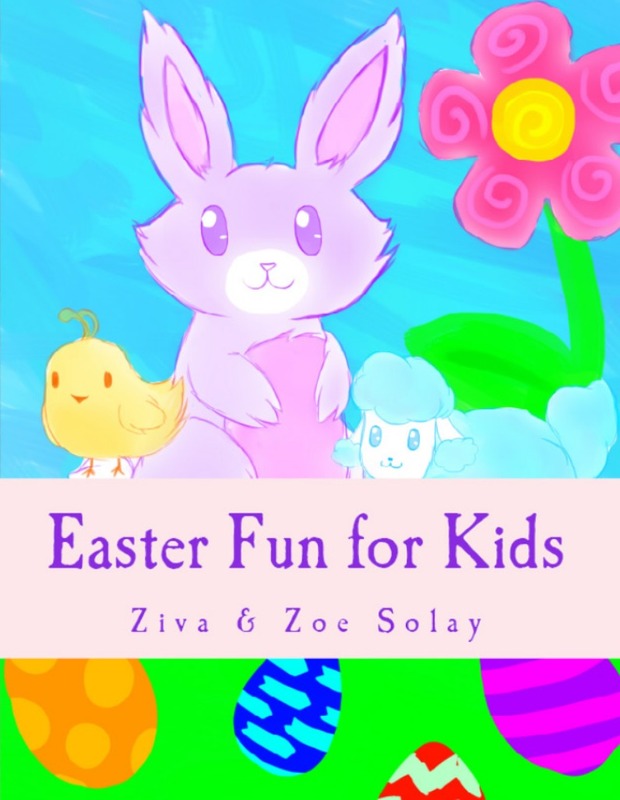 Then there is a preschool mystery: “The Mystery of the Missing Easter Eggs.” The rhyming poems and mystery story are also excellent first reader stories for new readers. There are also some visual and color recognition quizzes, color sheets and a connect the dots. 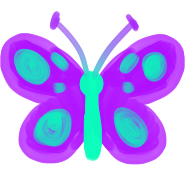 Kindle versions include links to FREE printables so kids can still enjoy the activity and color sheets. Print version readers can also access FREE printables of the activities and color sheets featured in the book. Copyright © 2019 Dynamic Publishing Co.. All Rights Reserved.